Of the 38 lakh students registered for 10th standard board exam and 28 lakh students registered for the 12th standard board exams, over 5 lakh students were no shows – a number higher than past years. The UP government is trying to crack down on mafia that has been involved in massive cheating in exams. 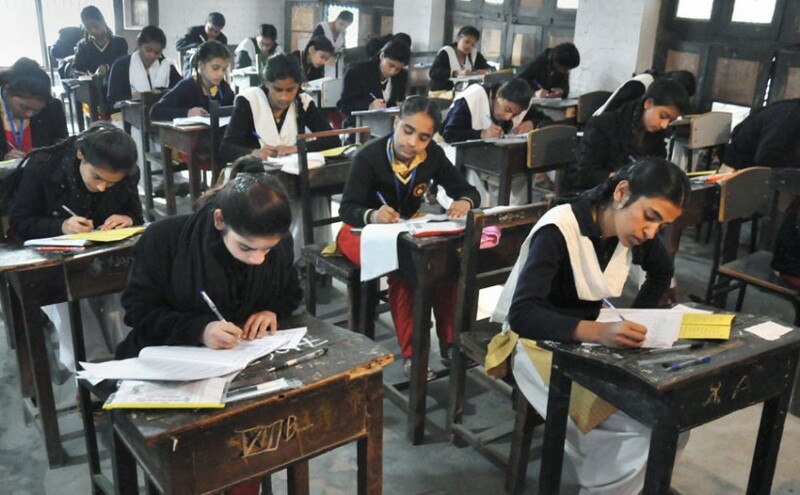 Many measures are being taken so exams can be conducted in a fair and safe manner: all exam centers are under CCTV, Special Task Force (STF) teams are conducting surprise inspections and other. These teams have studied all the possible ways cheating takes place including appearing in an exam as someone else, changing answer sheets before they reach evaluation centers and several others. This is a great effort and the UP GOVERNMENT IS TRYING HARD TO MAKE EXAMS FAIR AND FREE FROM ALL TYPES OF COPYING AND CHEATING.